Not just anybody can get behind the wheel of a Howard school bus - It takes someone special. 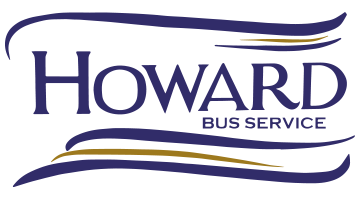 Being part of the school bus driving team at Howard's is a rewarding and interesting part-time career opportunity. It is a great way to supplement your income and is well suited to stay at home parents, retirees, and many other dedicated individuals. As a school bus driver you have the opportunity to drive students to and from school, provide transportation for field trips and school outings. 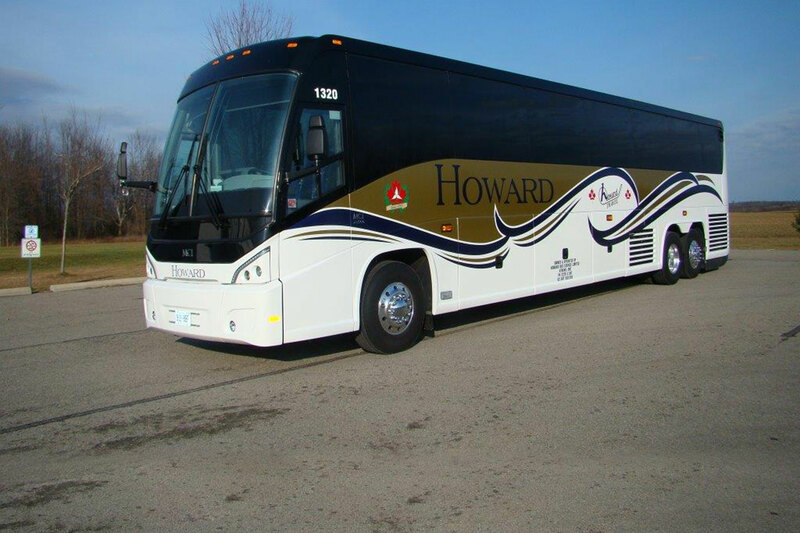 School buses are also often hired for chartered trips by sporting teams, clubs and local organizations. Contact us using our Contact Form for more information about our employment opportunities.